Our international removals department handles relocations from all counties in Ireland to a variety of international locations. Whether you’re moving to Australia, the UK, America, Europe, or the anywhere else on the globe, you can rely on the expert knowledge of our international movers. Ireland knows we go the extra mile for our customers in an effort to ensure the highest levels of customer service and satisfaction! From providing a reliable quote up front and expertly packing and stowing your possessions to coordinating a seamless shipping and delivery, we stay with you every step of the way to ensure your international move is as smooth as possible and your valued belongings greet you safely on the other side. 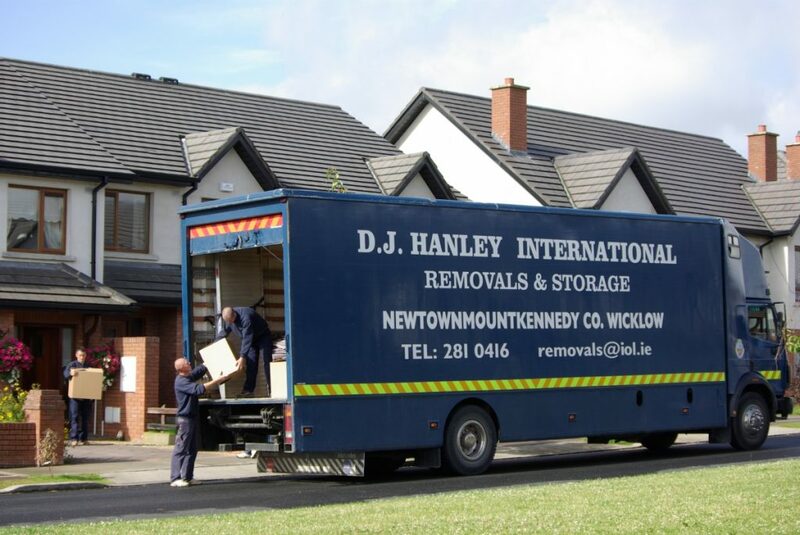 We also handle international moves from foreign locations for those who plan on emigrating to Ireland. We’ll coordinate the move from your international location and get your belongings safely to your new home in Ireland. With dedicated customer service and that famous Irish hospitality, you’ll be glad you went with the International Movers Ireland trusts! We can send one of our friendly Sales Representatives out to your home or business to give you a free, no obligation quotation. We can also run through exactly what services we think you will require, and advise the most cost effective option. – A 20t Container of Household effects from County Wicklow to Sydney, Australia. – A Car, Jeep & the contents of a 3 bed house, from Redcross, Co Wicklow to NSW, Australia. – Upright piano from Blackrock, Co. Dublin to Kent, UK. – Antique Farm Machinery from Dundrum, Co. Dublin to our Storage Facility in Newtownmoutkennedy, County Wicklow. – 3 Bedroom House, and motorbike from Salthill, Co. Galway to Wembley, London. – 2 Bicycles, a double bed and 15 boxes from Gorey, Co. Wexford to Nice, France. – 4 Bedroom House from Birmingham UK to Limerick.